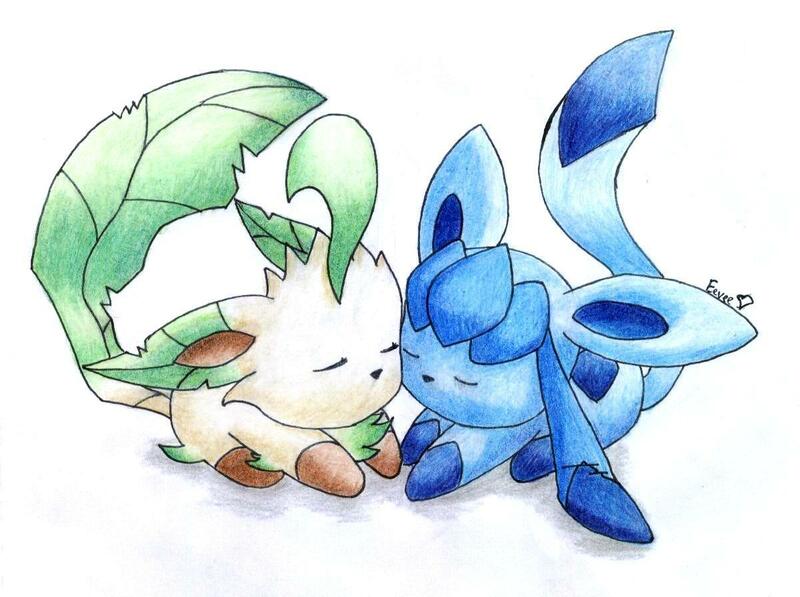 Leafeon and Glaceon Liebe. Leafeon and Glaceon FTW!!!!!. HD Wallpaper and background images in the Eevee Evolutions Clan club tagged: eevee evolutions glaceon leafeon pokemon.